A tunnel with tracks for mining cars, part of the Nazi Germany “Riese” construction project, pictured near an area where a Nazi train is believed to be, in Walim near Walbrzych southwestern Poland, August 31, 2015. 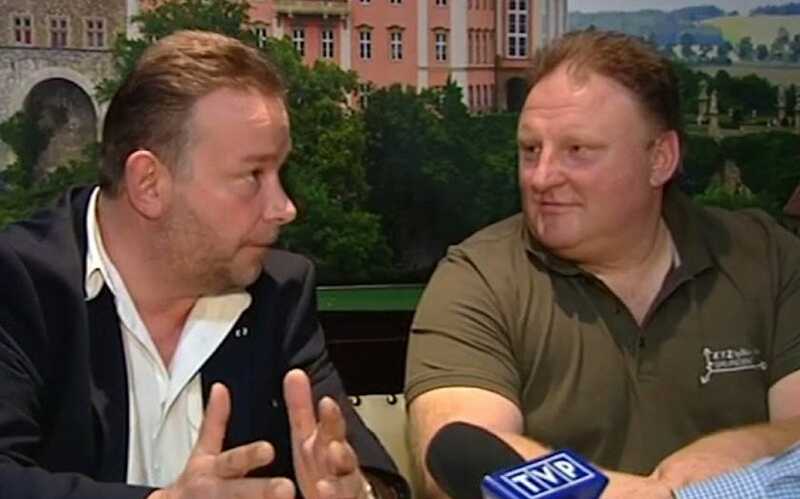 Last August two amateur treasure hunters said they had “irrefutable proof” of the existence of a World War II-era Nazi ghost train, rumored to be filled with stolen gold. Andreas Richter and Piotr Koper claimed they used ground-penetrating radar to locate the train, which is somewhere alongside a railway that stretches between the towns Wroclaw and Walbrzych in southwestern Poland. “The train isn’t a needle in a haystack,” said Andrzej Gaik, a retired teacher and spokesman for the renewed effort to search for the train told AFP. “If it’s there, we’ll find it,” Gaik added. 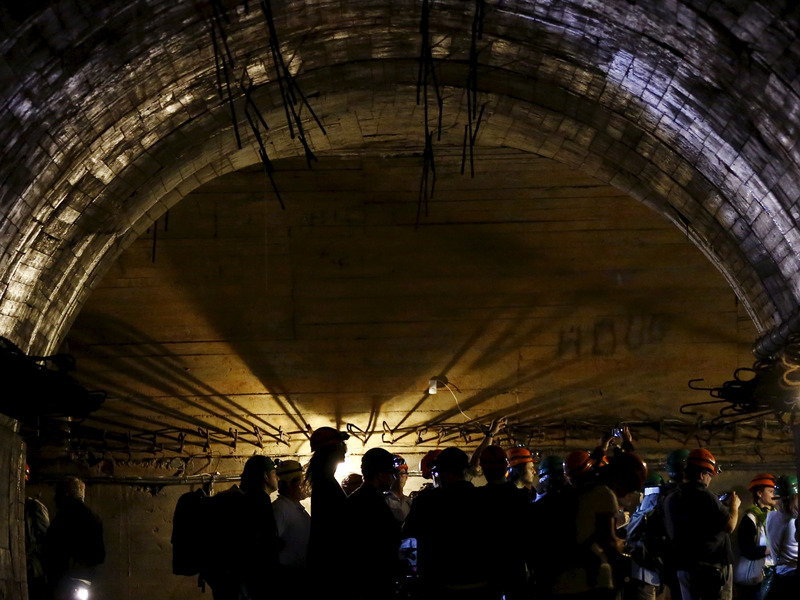 Journalists visit underground tunnels, which are part of the Nazi Germany “Riese” construction project, under the Ksiaz castle in an area where a Nazi train is believed to be, in Walbrzych, southwestern Poland September 3, 2015. Back in December, after analyzing mining data, Polish experts said there was no evidence of the buried train. Professor Janusz Madej from Krakow’s Academy of Mining said the geological survey of the site showed that there was no evidence of a train after using magnetic and gravitation methods. “There may be a tunnel. There is no train,”Madej said at a news conference in Walbrzych, according to the BBC. 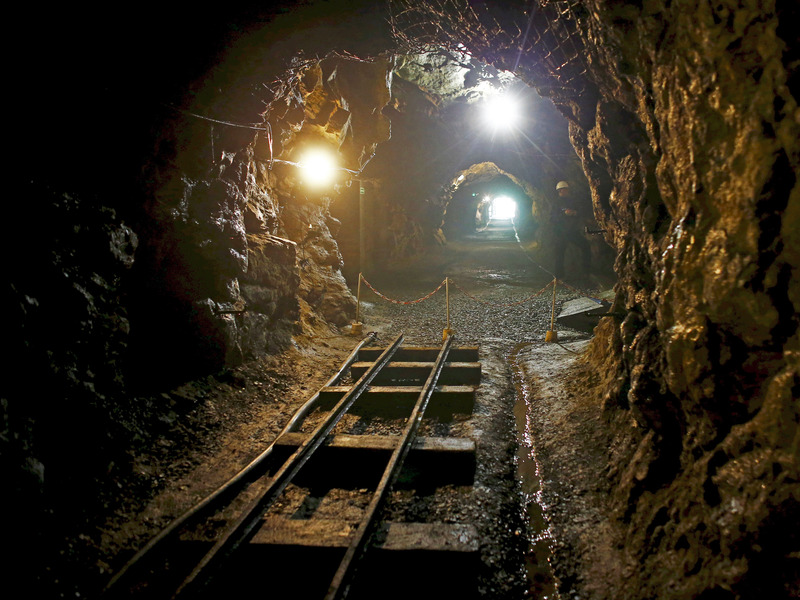 One of the treasure hunters, Piotr Koper, insists that “there is a tunnel and there is a train” and that the results are skewed because of different technology used, the Telegraph reports. According to a local myth, the train is believed to have vanished in 1945 with stolen gold, gems, and weapons when the Nazi’s retreated from the Russians. During the war, the Germans were building headquarters for Nazi leader Adolf Hitler in Walbrzych’s medieval Ksiaz Castle (then-called the Fuerstenstein castle). The train is in one of these hidden passages, says Tadeusz Slowikowski, the only living source of the train legend. 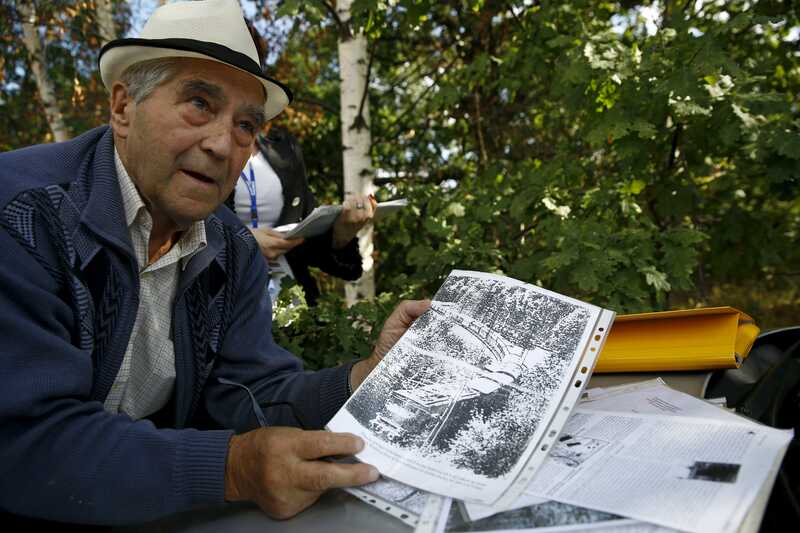 Slowikowski, a retired miner who searched for the train in 2001, believes the Nazi’s blew up the entrance to the train’s tunnel.